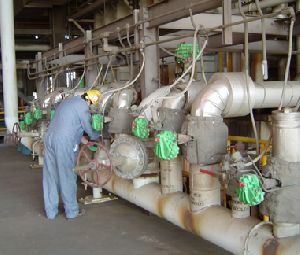 K-TORK Actuators and Controls represents the future of valve automation. The vane actuator is a ‘True Rotary’ actuator that does not require the conversion of a linear motion to a rotary motion. 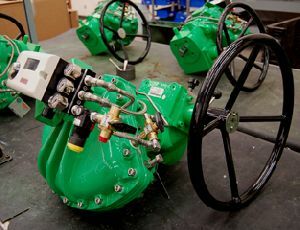 The result is a simple, highly accurate and reliable quarter-turn pneumatic actuator that is specified for the most demanding process flow control applications. See K-TORK Range literature page for further details.